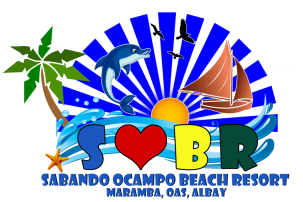 Victoria Bay Resort and SOBR Like & Share a Vacation!!! 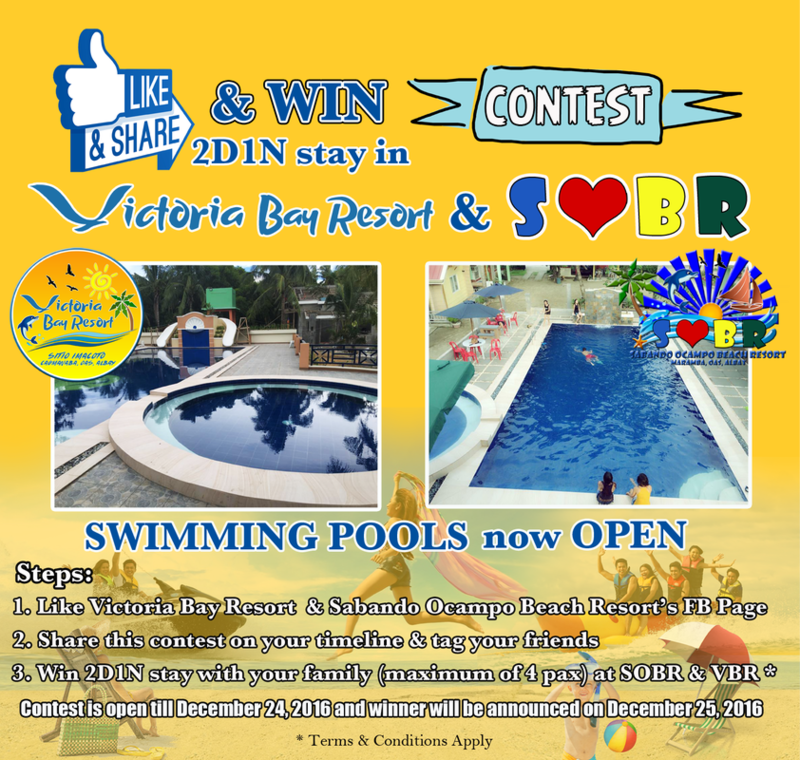 Get Chance to win a 2-Day/1-Night Stay at SOBR and VBR! 1. Like and Share SOBR and VRB on Facebook. 2. The contest shall run until December 24 2016. 3. Winners will be announced on December 25 2016 via the VBR/SOBR Facebook Page. 4. Each winner will be notified by a private message containing the promo code and the procedure/requirements for claiming the prize. 5. Stay from January 2, 2017 - February 28, 2017. All bookings must be made at least 14 days prior to check-in. 6. Black-out periods : February 12-18 2017. 7. The prize does not include transportation to and from the Resort, meals, and other costs of personal nature incurred by the winner and/or guest in connection with the use of the prize. 8. The Resort Management (including its respective employees and staff) shall not be liable for any loss (including loss of opportunity and consequential loss arising therewith) and/or damage suffered by any participant and/or winner in connection with the Contest or the Prize. Participant/Winner shall hold the Resort Management free and harmless from any claim, damages, liabilities in connection with the participation in the contest. 9. The winner and/or guest shall be bound by the terms and conditions of the Prize upon the winner’s receipt and/or acceptance of the prize. 10. The prize is not exchangeable and/or transferrable. Failure to accept the prize by the winner when required or as notified to do so by the Resort Management shall constitute a rejection of the prize by the winner and the Resort Management reserves the right to award the relevant prize to another winner.